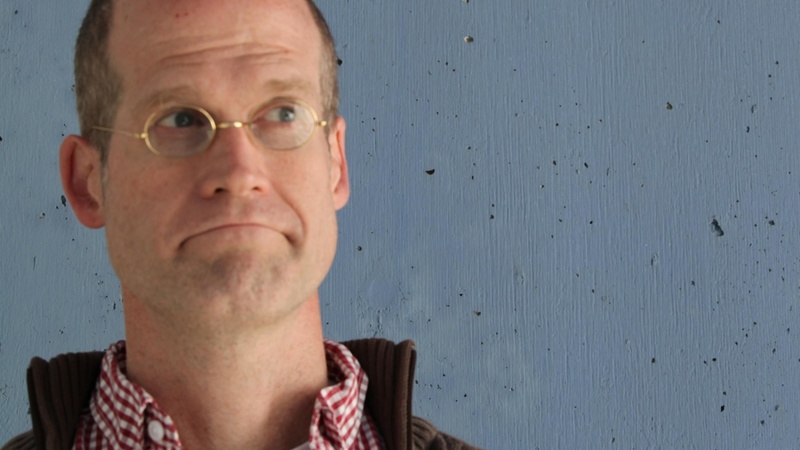 Graphic novelist Chris Ware stretches the notion of the book to fantastic proportions in his latest publication, Building Stories (Pantheon). A large box that houses a miscellany of colorful pamphlets, tabloid comics, and a fold-out game board, Building Stories intimately details the people and happenings of a fictional building somewhere on the north shore of Chicago. Ware considers how we use stories to illuminate the sadness and mundanity of life with significance, poetry, and even beauty.